Release Message: The Doctor and Nardole team up with a university student to take down a sinister life-mimicking alien. Featuring Nicholas Briggs as the Daleks. 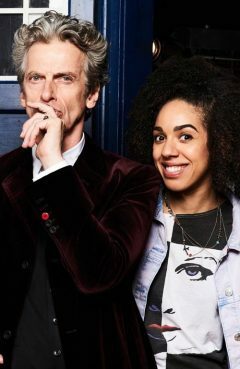 Description: The Doctor and Nardole team up with a university student to take down a sinister life-mimicking alien.